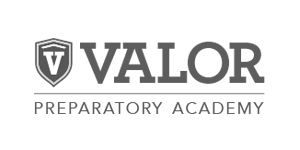 Growing schools and edtech companies with digital marketing is what we do. It’s our sole focus. 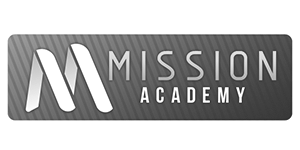 So, while you’re busy delivering a high-caliber education, let us spread the word and take your organization to a new level. Whatever we do, it’ll come with an exclamation! Around here, 1+1=3. Why? Because we believe in giving 110% in all we do. The numbers add up, trust us. researched, creative, professional work designed to catch the attention of your community and drive enrollment. FlipSwitch takes the time to really understand Compass, share our story with the community and deliver amazing results. We were once a best-kept secret, but because of FlipSwitch, we are now a sought-after program. 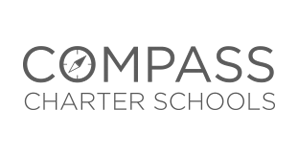 They have become more than a partner, they are part of the Compass family! It is so refreshing to have a firm like FlipSwitch that understands the unique dynamics of public education. 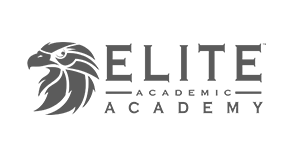 Their professionalism, organization, and quality of work make them one of the best educational marketing firms out there! 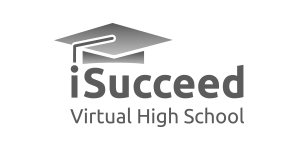 Thanks to FlipSwitch, Primavera is the best-known high school in the state with enrollment surpassing 20,000 students. If you want a trusted partner with the digital marketing know-how to grow your school, FlipSwitch is your agency! 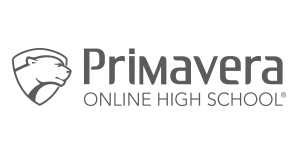 FlipSwitch began as an in-house marketing effort nearly two decades ago for Primavera Online High School. In that timeframe, we’ve helped Primavera become the largest high school in Arizona with annual enrollment exceeding 20,000+. Today, we are serving various clients throughout the country, using our proven digital marketing expertise to empower schools, drive awareness, increase enrollment and build communities. 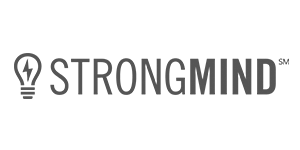 We’re always looking for fun and dedicated marketing professionals to join our team. If you don’t see a position you’re qualified for, let us know how you think you can make a difference on our team.